FKA twigs is a British alternative r&B artist who's been making waves in indie circles for quite some time, but her latest single and video "Two Weeks" is unmissable. 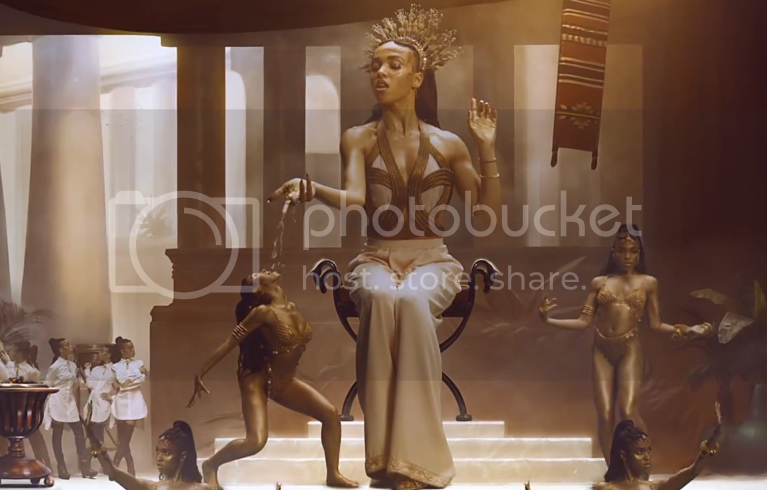 The visuals, directed by Nabil, feature the artist in an Egyptian set-up wherein the 26-year-old sits atop a throne surrounded by dancers. The song is dope. The dancers are dope. What more could you ask for?